Enjoy Clive Cussler's Books? Tell us Why and Win a Free Book! Welcome to Clive Cussler's BookGorilla Author Page! We're working hard to bring you the best deals ever on Clive Cussler's Kindle books. If you’re a Clive Cussler fan, we'd love to have your help in making this author page special. 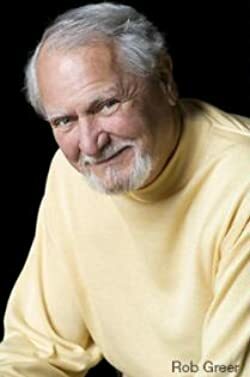 Tell us, in no more than 150 words, why you think Clive Cussler is great. Use this webform to send us your submission, and if we select yours we'll offer you one of Clive Cussler's books or a Kindle Gift Card as a free gift! Thanks! Please enter your email address and click the Follow button to follow Clive Cussler! First novel in Dirk Pitt series introducing this heroic protagonist, who has an wide arsenal of skills ranging from hand to hand combat to inventive aerial fight pilot. Reverting terror and murder becomes Dirk Pitt's goal when he discovers the hideout of the ship and its secret.